Former Va. Gov. 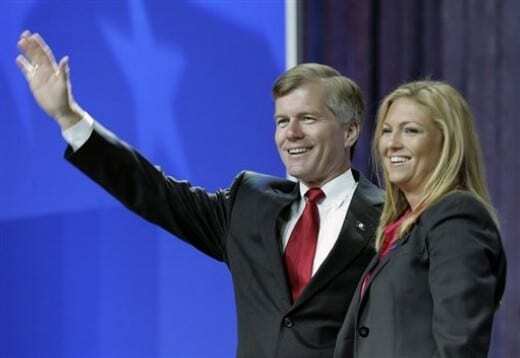 Ultrasound Bob McDonnell and wife indicted in illegal gifts case. Former Virginia governor Robert F. McDonnell and his wife Maureen were charged Tuesday with illegally accepting gifts, luxury vacations and large loans from a wealthy Richmond-area businessman who sought special treatment from state government. The two were charged in connection with their relationship with dietary supplement executive Jonnie R. Williams Sr. This entry was posted on January 21st 2014 at 9:55pm/21:55 and is filed under Law & Justice, Live News Column 2, Politics. You can follow any responses to this entry through the RSS 2.0 feed.